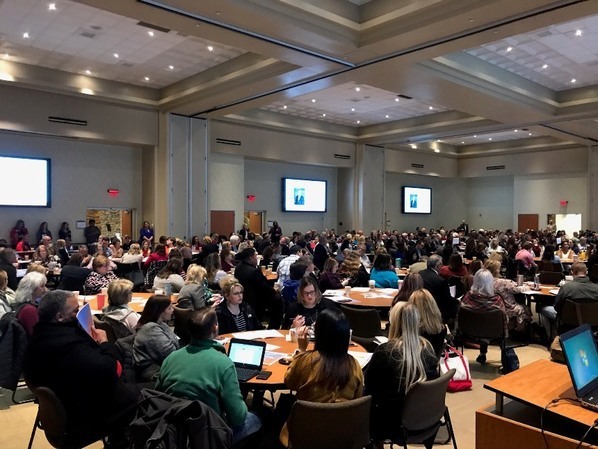 OKLAHOMA CITY (Jan. 21, 2019) – Hundreds of educators and business leaders gathered in Moore last week for a statewide Student Success Summit to share best practices for preparing Oklahoma students for life after high school. Presented by the Oklahoma State Department of Education (OSDE), the summit took place Thursday and Friday at Moore Norman Technology Center’s South Penn campus. The Student Success Summit is among OSDE's ongoing efforts to help districts have the tools necessary to implement the Individual Career Academic Planning (ICAP) program statewide. Since the 2017-18 school year, 74 districts and 134 schools have piloted the ICAP program, which will be required next school year for all ninth-graders. In many of the summit sessions, pilot schools shared best practices and lessons learned. After full implementation, Oklahoma will join 33 states with career-planning requirements for public education students. 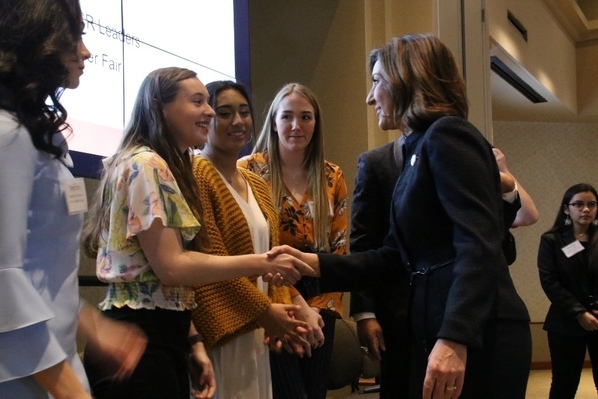 State Superintendent of Public Instruction Joy Hofmeister emphasized the importance of personalized pathways to a successful future for all students. The summit kicked off with a student panel of young people from pilot districts discussing how ICAPs have put them on the path to promising careers. One panelist, Nate Pierce of Pryor High School, changed his career plans after an internship he secured as a result of his school’s participation in ICAP. Friday’s programming included a focus on forging business and education partnerships. Mustang Public Schools, in the second year of an ICAP pilot, is involving local professionals in career planning for its sixth- through ninth-grade students. In classroom visits, the professionals share how the lessons of today are essential to solving problems on the job later. 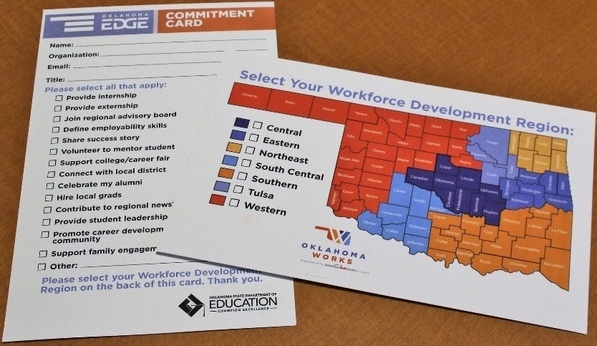 The free summit was funded through a $2 million, three-year JPMorgan Chase New Skills for Youth grant Oklahoma received in 2017 that involves collaboration among common education, higher education, CareerTech, families, business and tribal and community leaders to help students explore career pathways.